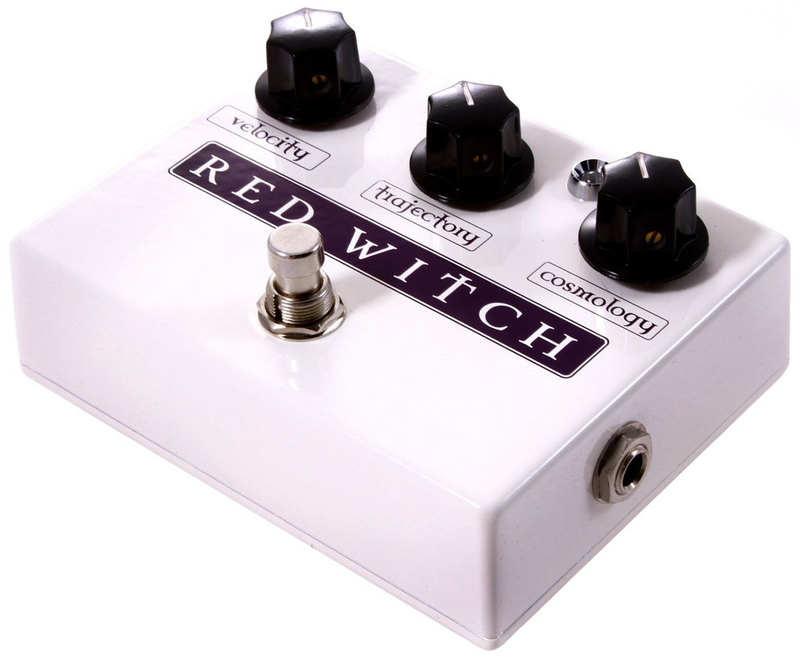 Red Witch Deluxe Moon Phaser Pedal – A Phaser Like No Other! 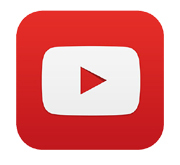 Tired of phasers that are a one-trick pony? The Red Witch Deluxe Moon Phaser puts you in control of your phaser like never before. Start off with three unique phaser settings, then add tremolo to the mix and you have the Deluxe Moon Phaser. Create big swirling maelstroms of tone with the powerful controls and hidden internal adjustments. Not just another knock-off, the Red Witch Deluxe Moon Phaser is a new design with a warm transparent tone that complements any pedalboard. If you are looking to add a new spatial sparkle to your rig, grab the Red Witch Deluxe Moon Phaser! Red Witch Deluxe Moon Phaser Pedal - A Phaser Like No Other! 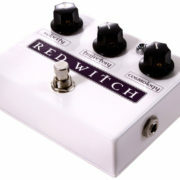 The Red Witch Deluxe Moon Phaser is a boutique pedal that transcends the typical phaser category. 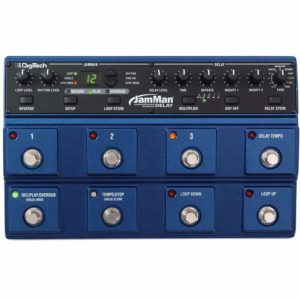 The Cosmology control gives you access to three phasers, one tremolo, and two hybrid tremophase settings. 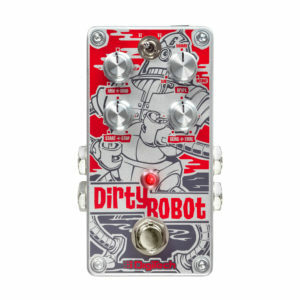 The Deluxe Moon Phaser is the first pedal to marry phase and tremolo together to create a throbbing phaser unlike any other pedal on the market. Powerful controls let you sculpt a new and unique sound that you'll quickly become identified with. Grab the Red Witch Deluxe Moon Phaser and finally be in complete control of your phaser! Like many Red Witch guitar effects pedals, the Deluxe Moon Phaser has a hidden secret inside. Pop the case open (it's easy, and encouraged by Red Witch), and there's an internal trim pot that lets you adjust the bias of the Deluxe Moon Phaser. Adjusting this control changes the emphasis of the phaser and tremolo, depending on which way you turn the knob, making them more shimmery or more throbby. 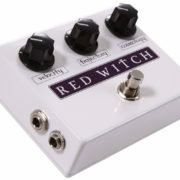 It's an innovative way to fine-tune your Red Witch Deluxe Moon Phaser effect to suit whatever style you're going for. 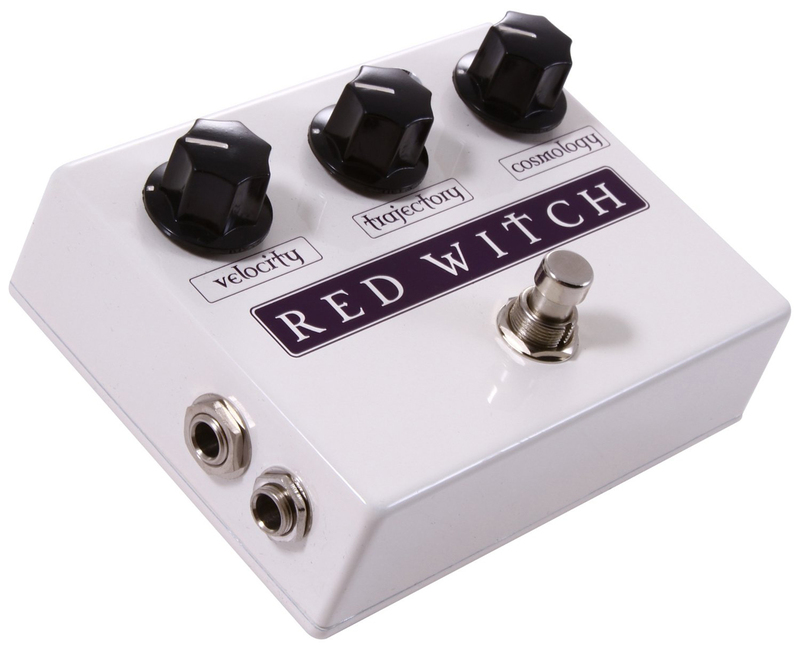 When not in use, the Red Witch Deluxe Moon Phaser's true bypass design takes it completely out of your signal chain. 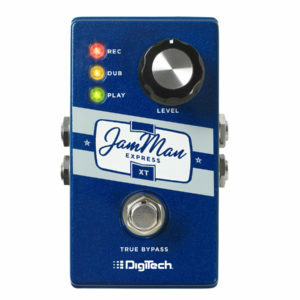 It doesn't run your signal through the entire pedal, but directly from the input to the output. This keeps your signal pure, and your precious tone unaffected. The Red Witch Moon Phaser Deluxe is awesome even when it is turned off! 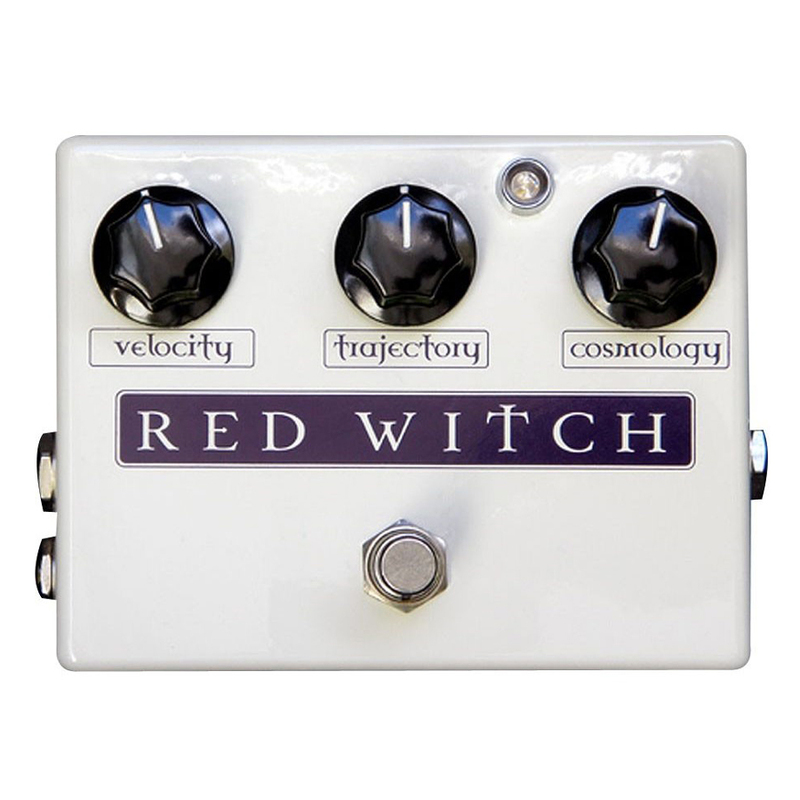 Change the phase of the moon, and your tone, with the Red Witch Deluxe Moon Phaser!